The Highclere Castle cigar is hand rolled in Esteli Nicaragua, using a Connecticut shade wrapper, and both Criolo and Coroja from the volcanic soils of Jalapa and the island of Ometepe. The binder is made from Mata Fina, a dark tobacco from Brazil. The blend is finalised with an exclusive hybrid seed the company has named Nicadan. Each step of the production process is carefully controlled, starting with attentively selecting the tobacco, monitoring the weather and growths for year to year. Even the cigar boxes are hand made from sustainably gown cedar logs grown on Nicaragua's east coast.  The majestic premium cigar is brimming with hearty notes of citrus, pepper, leather caramel and oak.